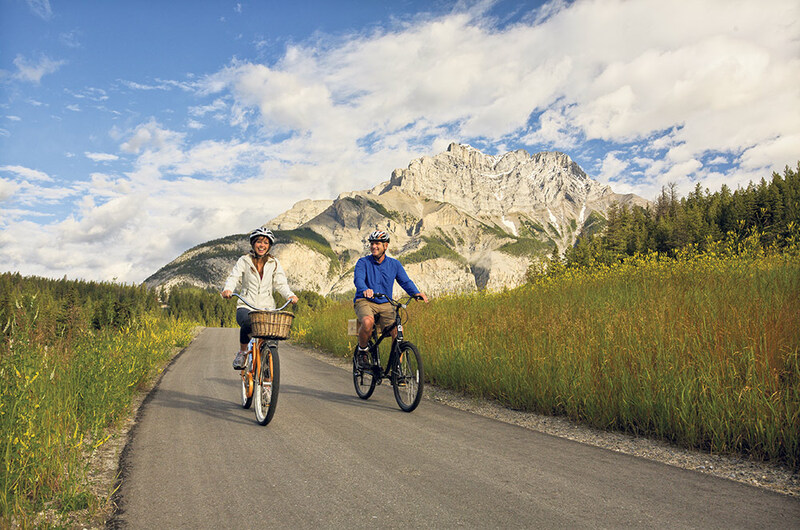 The Great Trail of Canada is the world’s longest network of recreational multi-use trails, and Canadians are rightly proud of this accomplishment. The Trail’s journey, however, is just beginning, and our collective mission now is to secure its legacy for generations to come. 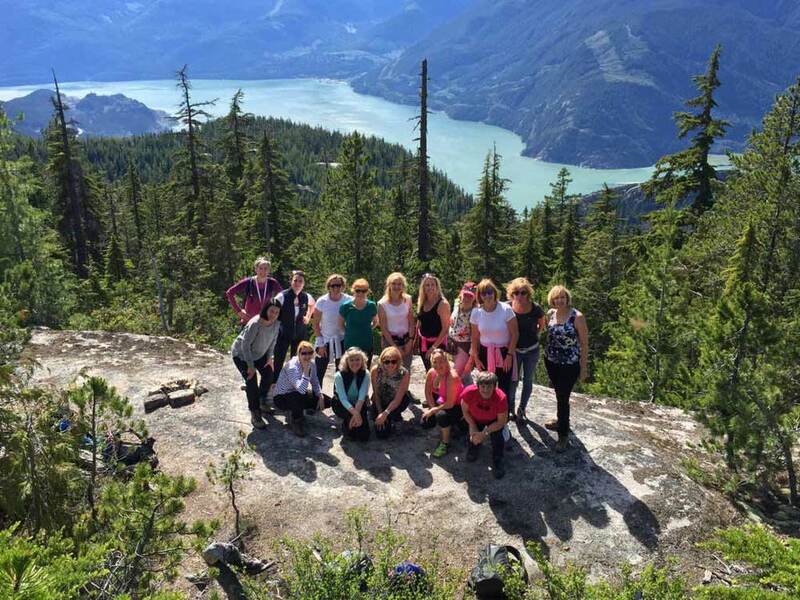 Trans Canada Trail (TCT) continues with its multi-year campaign, Deeply Connected. 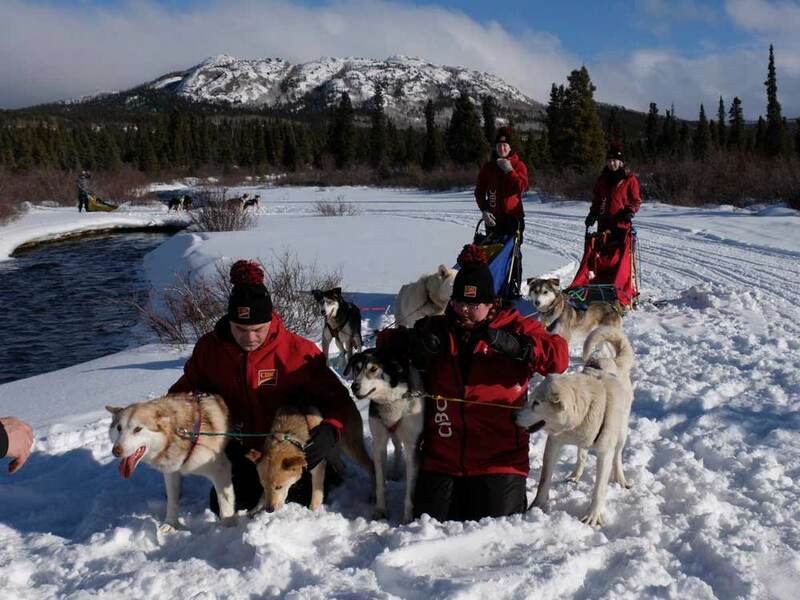 Its purpose is to encourage Canadians and visitors to discover the depth and richness of the Trail, and to foster investment to protect and enhance the hundreds of trails that create the cross-Canada network. 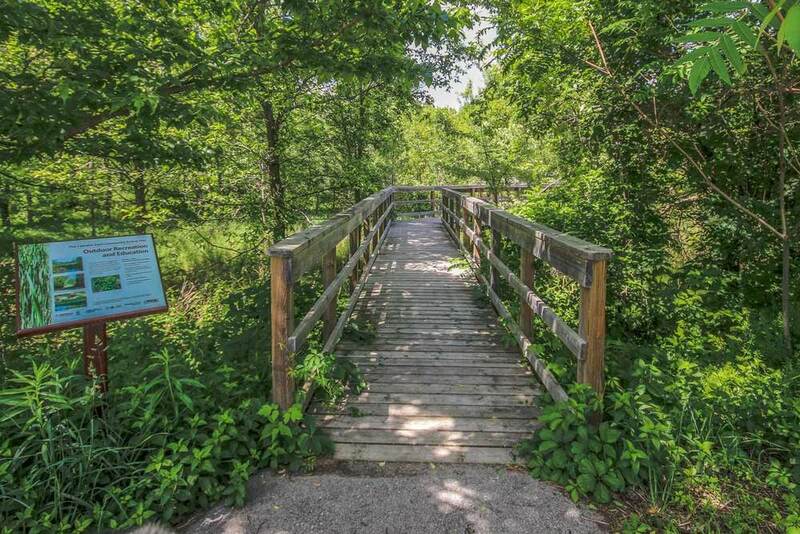 Over the past year, TCT has worked with donors, supporters and volunteers to develop new Trail sections and support existing ones, to convert roadways to greenways where possible, and to support the repair of damage caused by natural disasters. Canadians have truly embraced The Great Trail of Canada. We are confident that, with the tireless efforts of our supporters, this national treasure will continue to be a point of pride for future generations. Whether you seek quiet connection or adrenaline-fuelled adventure – the Trail can deliver. 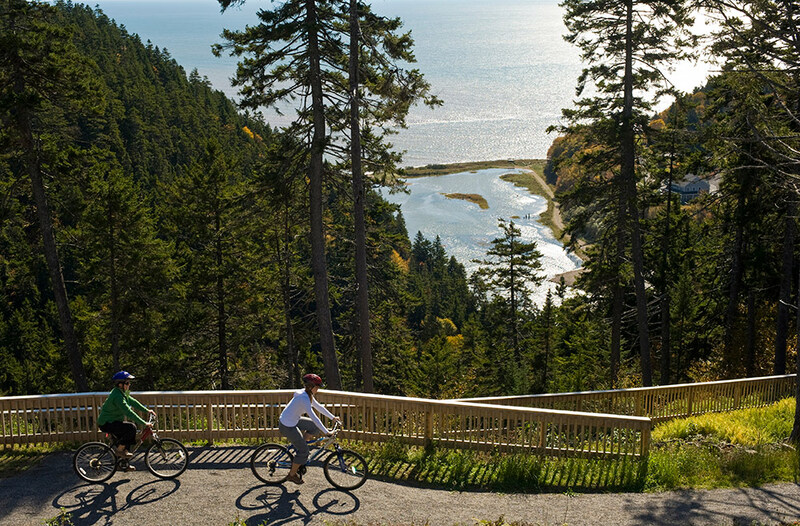 Tourism Vancouver Island makes it a priority to maintain and expand accessibility on the Trail to open the experience to people of all abilities. Trans Canada Trail contributor, Chúk Odenigbo, explains the strong linkages between nature and freedom. An Ontario woman who has enjoyed the Trail for decades becomes a legacy donor to help ensure future generations can experience its wonders.